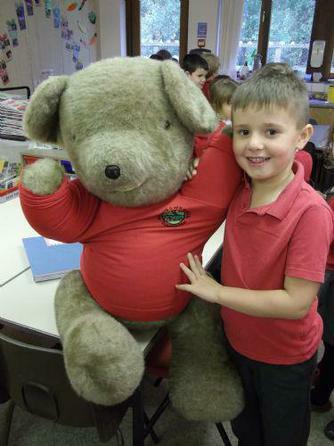 Each half term we set all the children one homework task to complete when they want to over the half term. 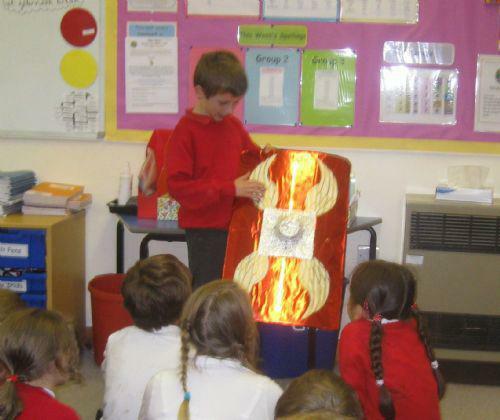 At the end of the term we ask the children to bring what they have done into school to show their class, and we invite parents to come and watch also. 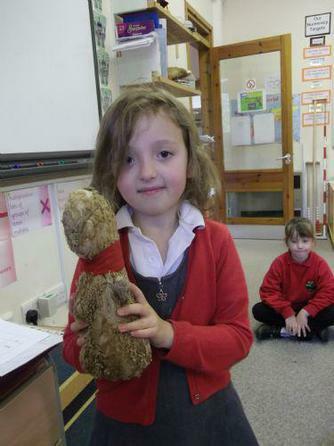 This term Otter Class' task was to talk to an older person about a toy that they had when they were a child, and to show the class if possible. Here are a few examples. 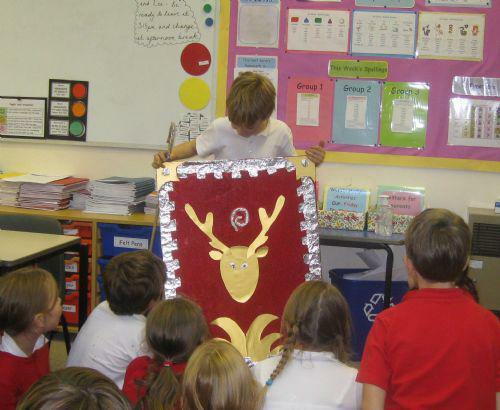 Deer Class had to make some Roman shields, and there were some fantastic creations!